Anti-skidding pads design,suitable for different kind of environment. Ideal for digital camera, card camera and universal smart phone, flashlight, ect. 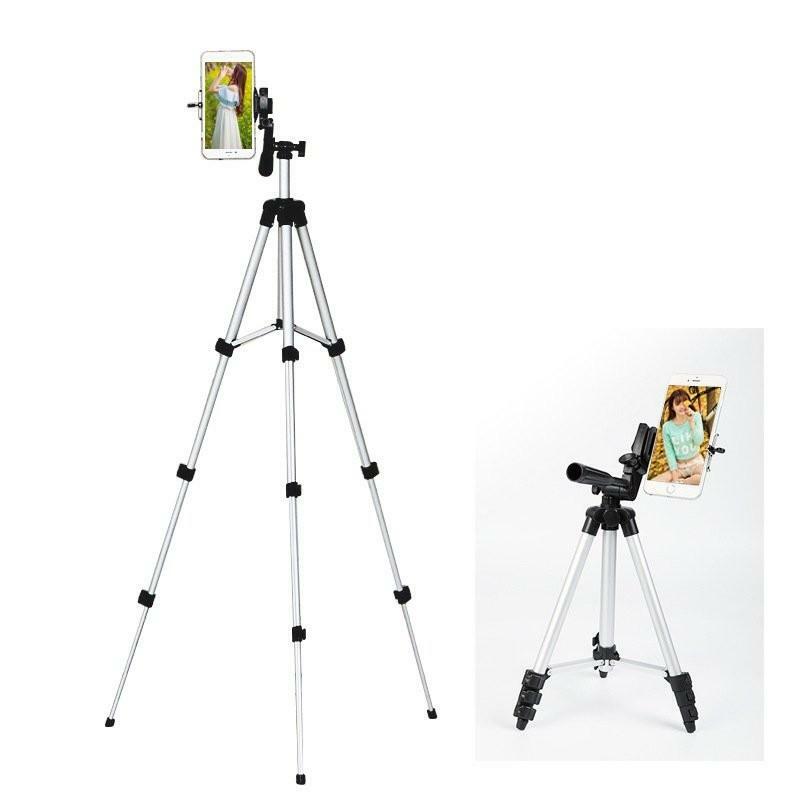 Support 360°full rotation, convenient for you to take a photo.